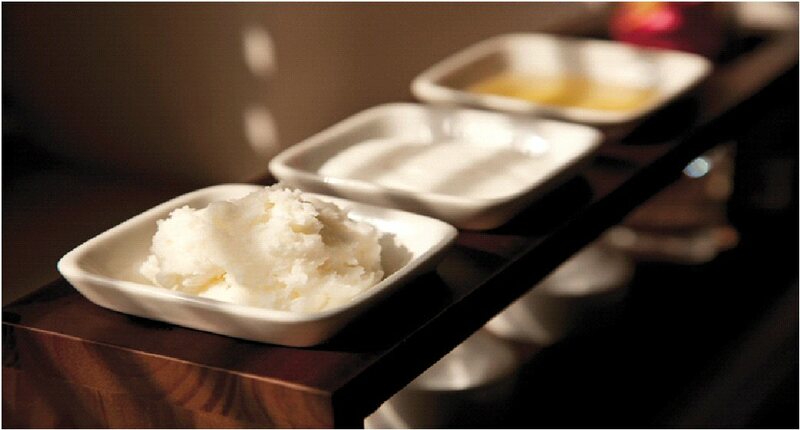 This treatment can be broken down to a 20 minute scrub or 40 minute massage to be taken separately. NB. Not recommended during pregnancy.